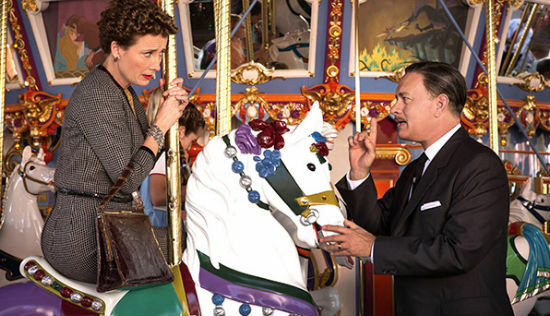 Saving Mr. Banks- A Disney propaganda film intent on making the definitive statement on how Walt came to pry the movie rights for Mary Poppins from the claws of its author, P.L. Travers. 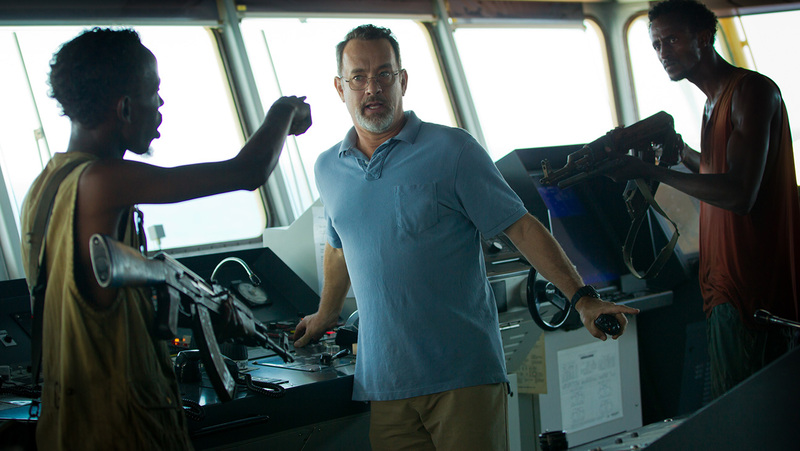 It’s surprisingly nimble and entertaining propaganda, though, leaning heavily on the dry wit of Emma Thompson, who plays Travers, and the natural charm of Tom Hanks, whose casting as Disney is a huge indicator of the movie’s slanderous intentions. 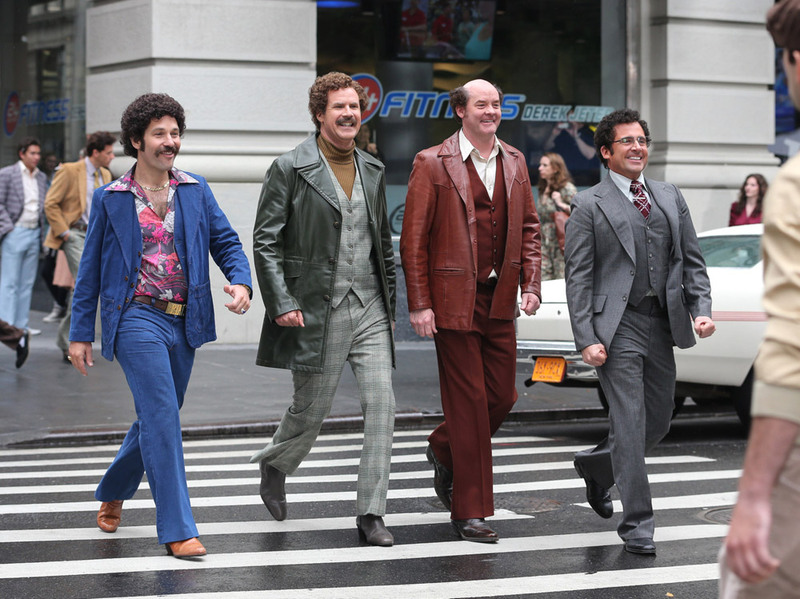 Anchorman 2: The Legend Continues- For a movie that tries desperately for two hours to elicit laughs at any cost, Anchorman 2 isn’t nearly funny enough. Ron Burgundy (Will Ferrell) goes global on a CNN spinoff with the rest of his news team, played again by Paul Rudd, Steve Carell and David Koechner, and their idiocy is a natural fit. Upstream Color- Shane Carruth’s second feature is a wondrous creation. Unlike his first, Primer, it thrills more on a sensory level, and he surpasses what’s in the script instead of just presenting it. The story focuses on a woman named Kris (Amy Seimetz) who is subjected to mind control and stripped of her identity, but he keeps the narrative in constant limbo by being more interested in examining the experience than stopping to explain it. That isn’t to say that Greengrass rests on his laurels because he has one of the most famous stars in the world in his movie. 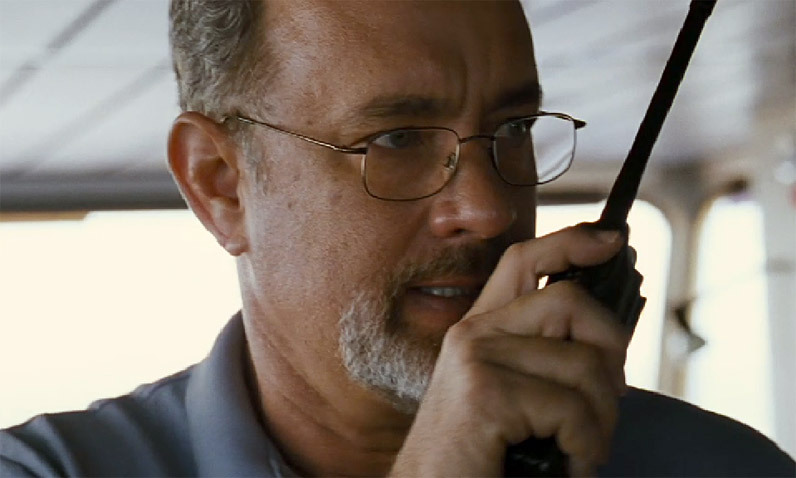 He films Captain Phillips as if it were a documentary, as if the source material (written by the actual captain and adapted by Billy Ray) were an absolute truth. It is an exhilarating, immersive approach to the material, but also flawed. Richard Phillips obviously has a very biased account of these actions, and though the movie attempts to offer slight sympathy to the pirates, Phillips’ crew largely comes off as a mindless herd that would be nothing without their captain. Once Phillips is taken hostage in the claustrophobic confines of a lifeboat, this ceases to be an issue. The captain of the Somali pirates, Muse (Barkhad Abdi), becomes less an antagonist than he does a man trapped by a life’s worth of bad options. In a crucial scene, Phillips ask him why he has to steal and loot, that there must be some other choice in life. “Maybe in America,” he replies. The scenes inside that lifeboat are truly riveting. If the movie had stayed pinned inside that action and not over-indulged the Navy officers attempting to rescue Phillips, it would have been much stronger. Thankfully the tactical efficiency of the military is offset by moments of moral ambiguity, much like Zero Dark Thirty. I wish the movie had spent more time with Muse at the end, because although it makes its point by showing officers coldly tell him “your friends are all dead,” it spends much more time with Phillips, who is so traumatized that he can’t even form a coherent sentence. This is another example of the movie’s flawed, if riveting, subjectivity. Greengrass and Ray attempt to rise above it in those final scenes, but they partially fall prey to star power, which will likely be the biggest audience (and Oscar) draw to their movie. The opening image of Extremely Loud and Incredibly Close is of a man falling to his death, with papers behind him that fade into the title; its closing image is of a boy swinging upward on a swing, triumphant. It freezes on this image, asking the audience to pause and share in that triumph. This is hard to do for many reasons, but mostly because that man who was falling to his death wasn’t doing so because he wanted to. 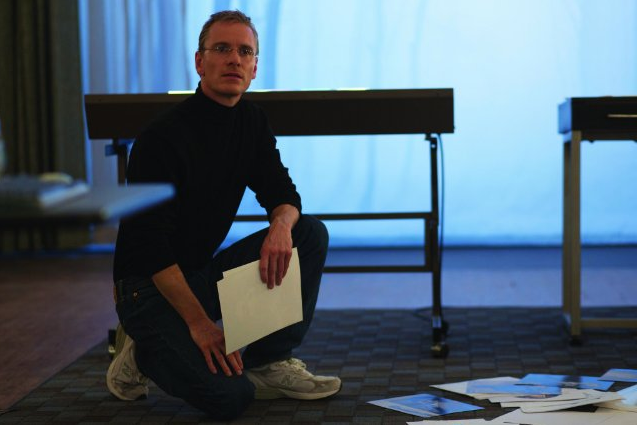 He is falling from the Twin Towers, and it is Septermber 11th, as the movie and its director, Stephen Daldry, will remind you of several times. 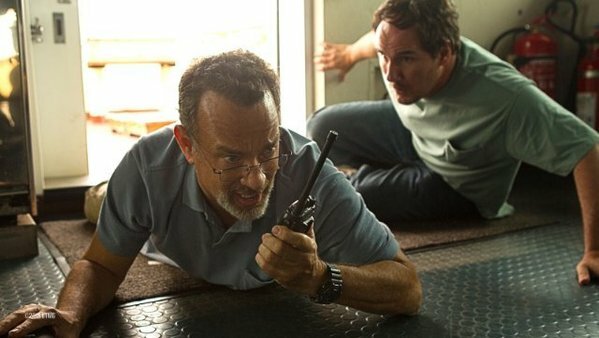 Oskar (Thomas Horn), the troubled boy at the film’s center, torments himself endlessly with the messages his father (Tom Hanks) left on their answering machine while he was trapped in the World Trade Center on what Oskar calls “The Worst Day.” After finally working up the courage to enter his father’s room, he searches the top shelf, knocking over a blue vase in the process. Inside that vase is a key whose mysteries occupy the remainder of the narrative. 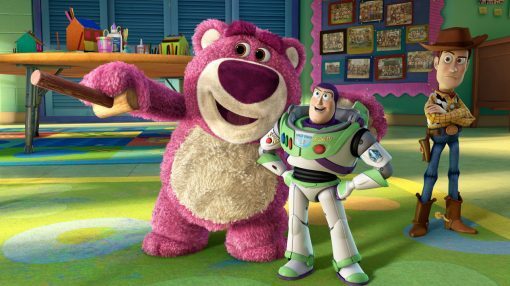 You always know the latest entry from the people at Pixar is going to be a marvel. To see how great they are, like a Hattori Hanzo sword, you compare it to every animated movie that wasn’t made by Pixar. In that respect, the Toy Story trilogy is the greatest animated trilogy animation has ever seen, with help from the exceptionally brilliant third entry. Adult themes are always under the beautifully varnished animated images of the best animation, and nobody does it better than Pixar. Last year’s Up was probably enjoyed more by adults than it was by children for that very same reason. Though this is a story about play-things, the despair over uselessness has never been done quite so well. Though the film is hilarious, it is at times also heartbreaking.